Zayn drinks and smokes a lot! Zayn is not gross! You are gross! If you think Zayn is gross then why bother coming here?! 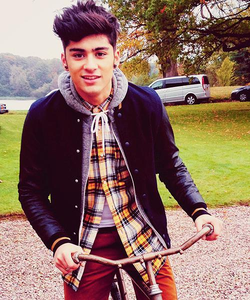 It's a place to love Zayn Malik not hate him! 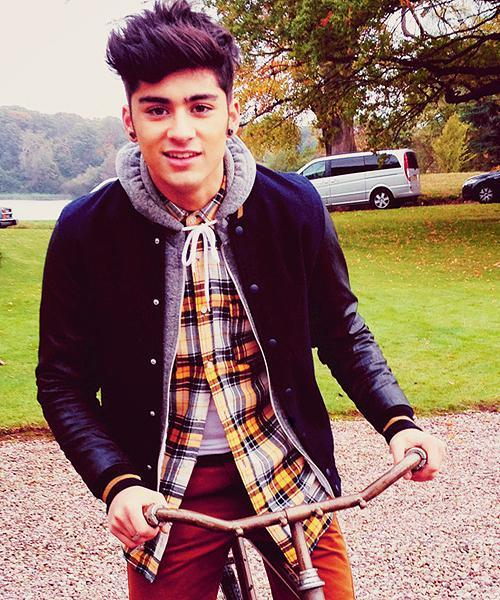 I love Zayn Malik and I think he is a good man and nice looking so HE IS NOT GROSS! Umm he does smoke but so do millions of other peole on this planet. Hes trying to stop and hes such an adorable sweetheart! U are such a sterotype! ^^ Exactly Zayn may smoke but most people know someone or are related to some one that smokes.I'm not saying I encourage him to but there are plenty of people who do it to.AND BTW the whole band likes to drink Niall was excited to come to AUS after being in the US and not being able to drink cuz there age is 21.But they don't get drunk and they're not addicted!! Hey who the hell are you to call him gross? ?and I think hating on people without knowing them is GROSS .He smokes but so what? ?I know its not a good thing but he is actually trying to quit smoking. Get outta here Directionator!!!! He smokes and waht? He's not the only person in the world who does this? I totally angree with @Vamp_Fan_25. There's no need to call him gross for that! How stupid are you? My dad and mum smoke yet my mum isnot grossgross! Don't hate on him because he's smokes and drinks. Admire him because he's trying to stop. OM1D!!! 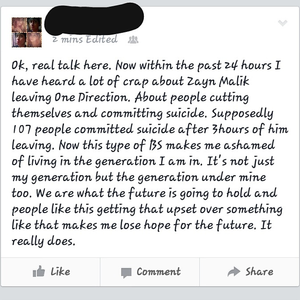 HOW CAN YOU SAY THAT ABOUT ZAYN?!! GET OUT OF MY KITCHEN!!! listen.. you may not like zayn but you do not have the right to call him gross!! that is rude and childish. so if you want to say mean things about people keep it in your head because we do not want to hear it. he is a human with feelings just like the rest of us!! That was indeed so rude !! 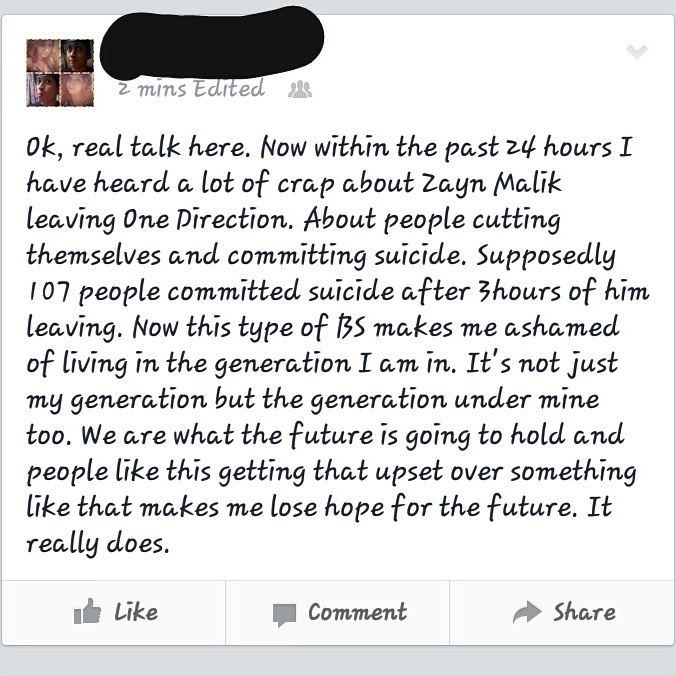 Glad to see people coming to Zayn's defense (tho he is no longer with 1D I'd still support him as a person). He probably smokes to deal with his stress. While that may not be a good habit, it's not harming anyone other than himself - and he'd realize one day. Compare that with other band members who have had multiple girl friends and make out with fans !! how many hearts do they break - is n't that grosser ?? Read and share. This is getting out of hand. Listen I know Zayn smokes and drinks but he is not a gross man!! He likes what he likes and does what he has to do.You can't just call him that,it's disrespectful and it could really hurt his feelings!!! You really have to think about what you're saying about Zayn.